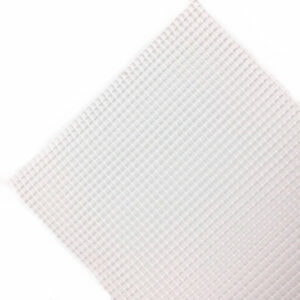 High strength antiperspirant wipes for targeted application of problem areas. 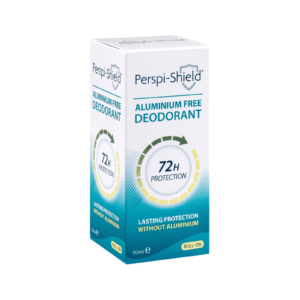 Perspi-Guard® Maximum Strength Antiperspirant Wipes are an exceptionally effective solution to excessive sweating, ensuring complete protection from both sweat and odour, whilst remaining remarkably gentle on the skin. The concentrated formulation in each Wipe is so effective that it only requires application once or twice per week. So easy to use, they are perfect for weekends away, festivals, camping or when travelling. Just pop a wipe in your wallet or purse and away you go! Used regularly, each pack can last over a month. Perspi-Guard® Maximum Strength Antiperspirant Wipes can be used on most areas of the body where sweating is a problem, including the face. They are particularly effective on the areas most commonly affected by excessive sweating: under the arms, on the palms, and on the soles of the feet. 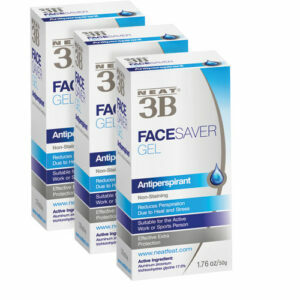 Originally created for sufferers of excessive sweating, also known medically as Hyperhidrosis. However, as it is so gentle on the skin, it is perfectly suited for non-sufferers too. For your total peace of mind, Perspi-Guard® Maximum Strength Antiperspirant Wipes come with a manufacturer’s Money Back Guarantee. In the unlikely event that you find them unsuccessful, simply contact the manufacturer to arrange a full refund of the purchase price. Suitable for use by men and women of all normal (non-hypersensitive) skin types from the age of 6 years to treat excessive or problem sweat and odour. Tear sachet to open and unfold tissue. Apply the wipe to the treatment area at night before bed to clean, dry skin and allow to dry. In the morning, shower or wash as normal. One wipe contains one application. Use immediately after opening, not suitable for re-use. 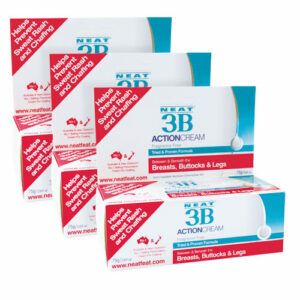 Do not use with any other antiperspirant as this may reduce effectiveness. Scented body spray can be used to provide fragrance.